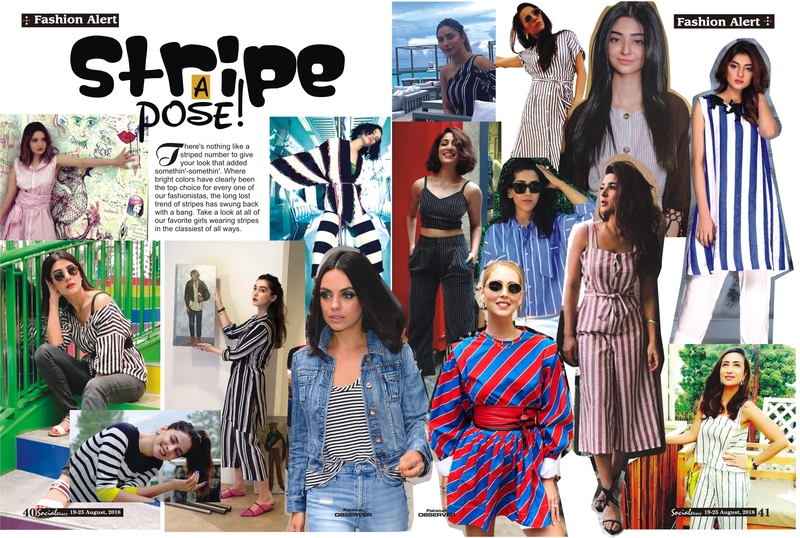 Home Fashion Alert Stripe a pose! There’s nothing like a striped number to give your look that added somethin’-somethin’. Where bright colors have clearly been the top choice for every one of our fashionistas, the long lost trend of stripes has swung back with a bang. 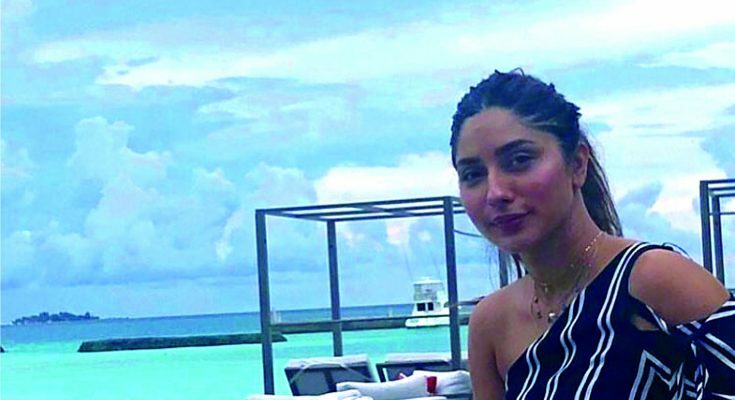 Take a look at all of our favorite girls wearing stripes in the classiest of all ways. Previous PostFour Ways to Indulge Your Cravings without Ruining a Diet Next PostMascara Mania!